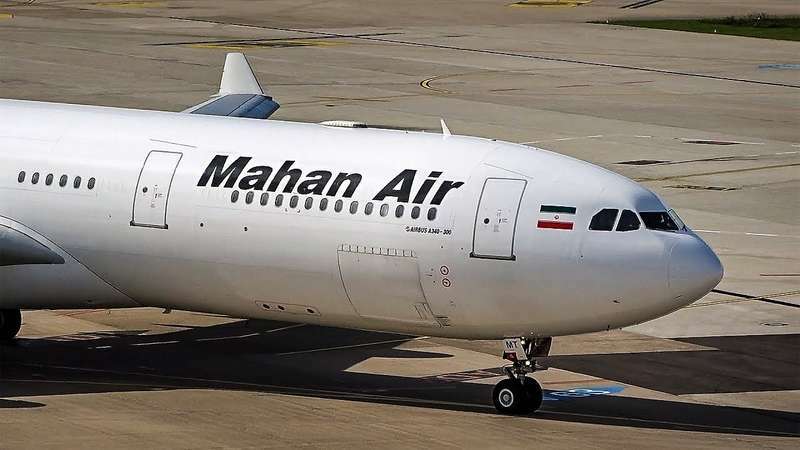 The German local press reports it today, including "Sueddeutsche Zeitung": the Luftfahrt-Bundesamt, which is the highest German civil aviation authority, has immediately withdrawn its operating license from Mahan Air, an Iranian carrier. According to a statement by the foreign ministry reported by the tabloids, the Federal Government considered the measure "necessary to safeguard without delay the interests of foreign and security policy of the Federal Republic of Germany". Foreign Office itself accuses the airline of transporting equipment, ammunition and combatants to war zones in the Middle East, particularly in Syria, on behalf of Iranian intelligence.  That is the same allegations made to the company by the US, which for this reason have included it in its black list subjecting it to sanctions since 2011, according to the German press still reports it.